Last spring, just before my late grandmother’s house was sold, my dad and I went through it one last time looking for mementos. After Mimi — that’s what we grandchildren called her — passed away in 1993, my Aunt Lil had moved in and spent the next 20 years hoarding, so the house now comprised a crazy mixture of things that were just as Mimi had left them mixed with Aunt Lil’s heaps of crafting supplies and flea-market finds (books, knickknacks, kitchenware, second-hand clothing, etc). Sorting through what we considered a mix of trash and treasure was an emotional task — half exciting, half devastating. This house and what it held meant a lot to both my dad and me, and I for one had a sense of desperation. This was our last chance to grasp remnants of thousands of precious memories — what if we missed something important because it was under a pile of smelly old clothes, possibly infested with mice? To keep up our spirits, I began, jokingly, to talk aloud to the spirit of my late grandmother: “Mimi, what do you want us to take?” My dad eventually joined in, addressing some of his late siblings. We did find some things that stirred strong memories — I took some of Mimi’s colorful tablecloths, and Dad took a camel seat one of his sisters had brought home from a visit to Morocco. Then, when we were about to leave, we asked the spirits for help one last time, and the lamp in the living room began to flicker. In the 1970s, Erich von Däniken’s bestselling book Chariots of the Gods fired up a craze of speculation that aliens had visited our ancestors thousands of years ago, spurring the dawn of human civilization. Von Däniken cited such evidence as the ancient Nazca Lines in Peru, suggesting they were designed to be seen from the air or space, as well as pictographs of humanoid figures that appeared to be wearing spacesuits. The home owner in the news story was touched by the letters (pictured here, from the woman’s Facebook page) and posted on Facebook to try to find the descendants of the couple who wrote them. Happily, she located their great-grandson. Wanted to share the story, because it’s the right time of year for ghost stories — just before Samhain when the veil between this world in the next is thin! 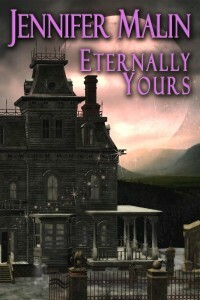 😉 If love letters and ghosts are your cup of tea, please click through to the book page for Eternally Yours. Happy haunting! Years ago, after Berkley/Jove released my first published book, As You Wish, people (mostly coworkers at my “day job”) often asked if I planned to write a sequel. I always said, “I don’t know, but maybe a prequel telling Phoebe and Harold’s story.” Their story was already half-formed in my mind, but having spent so much time on As You Wish, I wanted to do other stories first. Well, the day has finally come for anyone who may be waiting for it. 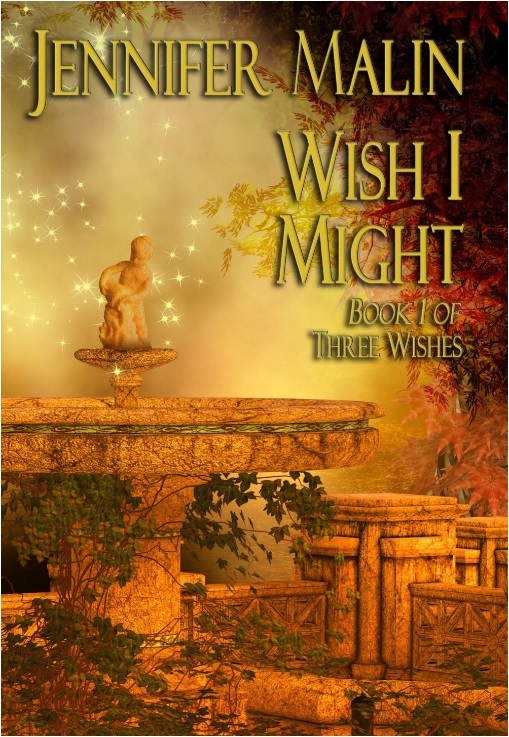 🙂 The prequel to As You Wish, a 35,000-word novella called Wish I Might is out today on Kindle! The cover and back-cover blurb are below. Print edition soon to come, and other ebook platforms later. Phoebe Sheffield has been nursing tender feelings for David Traymore, a bitter younger man who views her as a sister. On a misty evening, under the influence of absinthe, she wishes for a suitor like him, only mature enough to appreciate her as a woman. 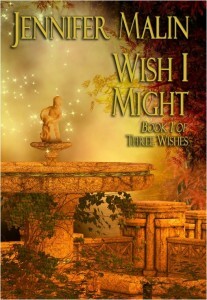 For a few magic moments, her wish seems to come true when she meets someone she mistakes for a vision of David from the future. 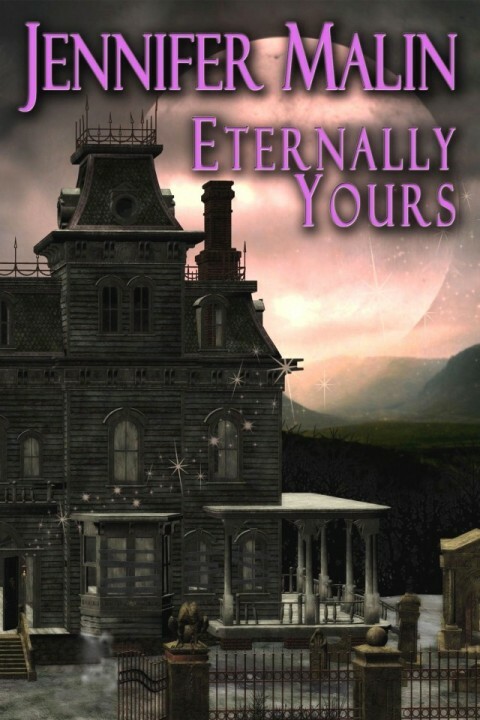 But after the most passionate encounter of her life, she learns her dream lover is actually David’s worst enemy: Lord Solebury, the man who sired him then abandoned his mother. Though Phoebe should hate Solebury, she’s wildly attracted to him—and moved when he opens up about the regrets of his youth. But how can she justify betraying David, the friend who needs her most, to be with the man who is the bane of his existence? For the Kindle page on Amazon, please click here. And if anyone is wondering, yes, next I am going to write a third book in the series. Very early days for that yet! Hubby and I are just back from a trip to Sicily, highlighted by four nights in a lovely B&B with a view of the Valley of the Temples at Agrigento. If you’re not familiar with this site, well, you’re not alone. I suspect it’s one of most under-appreciated places in the world — a true candidate for one of the Seven Wonders. The Valley boasts a complex of enormous temples built in the fifth century BCE when the area was a Greek colony. (The Parthenon in Athens was built around the same time.) It’s the largest archaeological site in the world. We entered the archaeological park (10 euros to get in) from the lower end. The first temple we encountered, traditionally ascribed to Castor and Pollux, has only four columns and a corner standing. But as I walked up to the towering reconstructed remains, the beauty of the architecture and the immensity of its purpose brought tears to my eyes. It’s unclear now which deities were worshiped in which temples in the Valley, but votive offerings to Demeter and Persephone show they were important in this zone, and despite extensive robbing out of the structures for Dark-Ages building projects, the sacred atmosphere lingers. 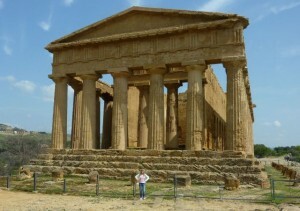 If, like me, you’re a lover of sacred places, Agrigento is a pilgimmage I can’t recommend strongly enough. Also, if you’re interested in Hellenistic religion (and romance! ), please check out my time-travel adventure Templum.